Off-the-grid adventures are just down the road. Or around the lake. Or on the trail. Or up the mountain. And here comes the capability to do them right: The all-new Ford Ranger. Ford is bringing back the Ranger pickup to its vehicle lineup in 2019. So, line up your boards, your bikes, your coolers and your carabiners. And gear up for the newest way to be Built Ford Tough. 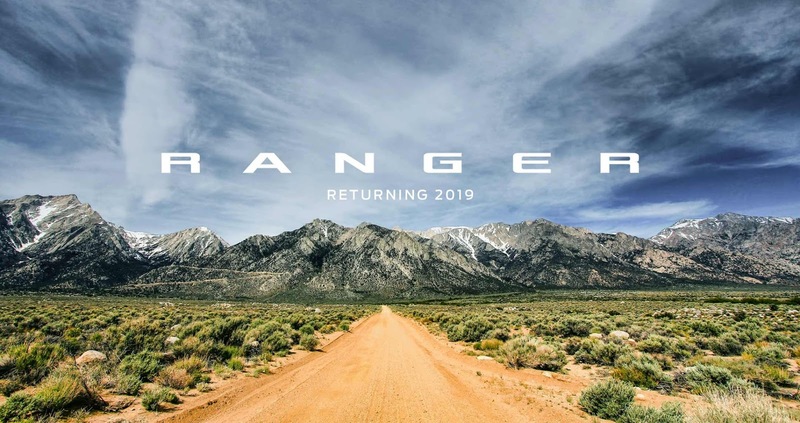 Stay tuned here and on our Facebook Page for updates and information on the all new 2019 Ford Ranger!